And the supports are INSANE. 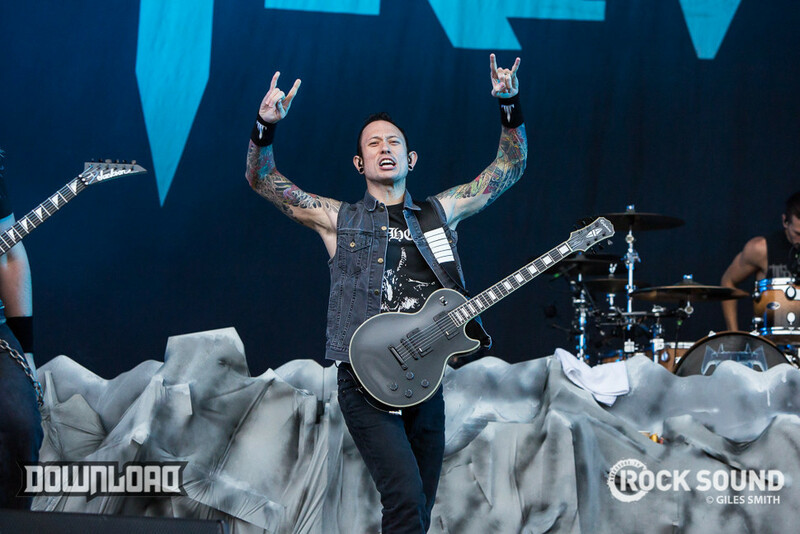 Trivium have announced that they will be hitting the road for a headline tour next year. They will also be taking Code Orange, Power Trip AND Venom Prison out as support. Trivium's latest album 'The Sin And The Sentence' is out now via Roadrunner Records.